Supplements online -- recommend professional grade supplements from your virtual dispensary with convenient client and patient tracking, reminders and purchasing right from your own mobile app. 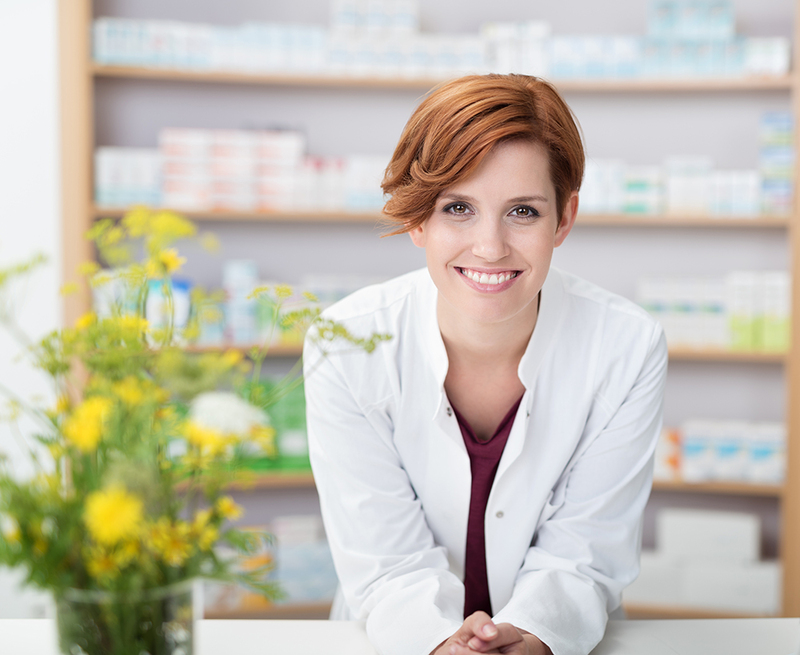 Increased compliance, better outcomes and addtion revenue with MBODY360's virtual dispensary. Increase compliance and ensure your clients purchase the right high-quality professional grade supplements with MBODY360’s virtual dispensary integration. We allow you to easily recommend specific supplements, set a dosing schedule, view compliance tracking data and even automatically send supplement reminders. And best of all? Clients can easily order the exact supplements that you recommend directly from your virtual dispensary via your mobile App. Under settings select your dispensary partner. Don’t have one? No problem. Visit our partner sites to quickly create an account. From your store catalog, select specific supplements for clients. Set the dosing schedule and provide additional notes. Ok, this step is automatically done for you! Clients click the in-app shopping cart button to order directly from your virtual dispensary. Our supplement partners provide top-quality -professional supplements, affiliate commissions and great customer care. Have your own supplement ecommerce store? We easily integrate with most ecommerce platforms including Shopify, Magento and WooCommerce. Schedule a call to find out how you can integrate with MBODY360. Let’s chat about how MODY360 can help you.